Are you following the Keto Diet? 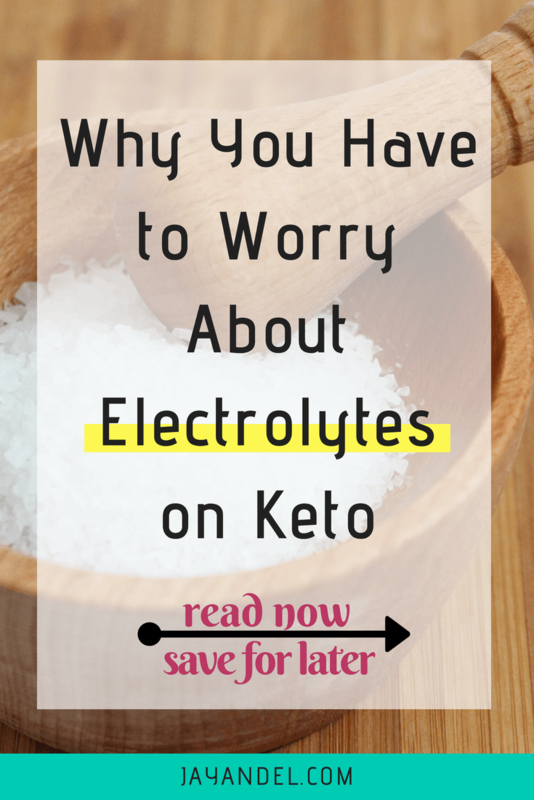 You need to know why electrolytes on keto are so important. If you ever feel ill, especially with flu-like symptoms like dizziness or muscle weakness, you might have what is called the keto flu. This occurs when you are not getting enough electrolytes due to the changes in your food. 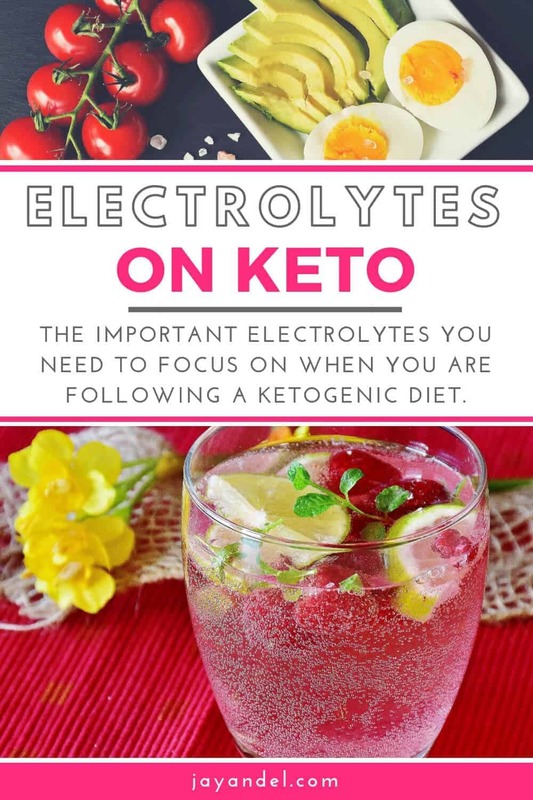 Here are some things to know about the important electrolytes you need to focus on when you are following a ketogenic diet. The three important electrolytes you need to make sure you get while on keto are sodium, potassium, and magnesium. natural diuretic can cause the levels to be extremely low. You are going to aim for more sodium than you normally would, which you get from salt. Try to get at least 5000mg of sodium per day. With potassium, you want 1000 to 3000mg a day and at least 300mg of magnesium a day. Sodium is the most important electrolyte to focus on when you are on the keto diet. If you feel faint and lightheaded, it is often that your sodium level is too low. The best way to cure this is by having more salt on a daily basis. 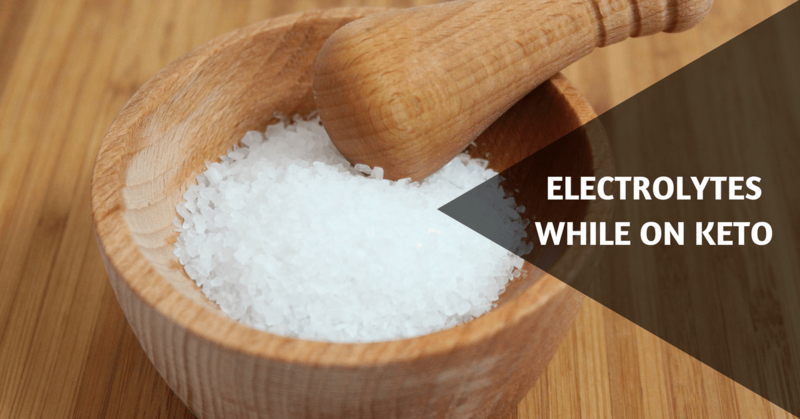 Not only should you be salting your food, but you should try making an electrolyte drink. This will allow you to add more salt, while also getting your minimum water intake at the same time. You can use regular table salt, but pink Himalayan salt is often preferred since it has other benefits as well. You can also get more sodium from broth or bouillon cubes, and pickle juice. The next electrolyte you need more of is potassium. Mostly because you are no longer eating foods that would otherwise have increased the potassium level, like bananas. However, you can still get your potassium with low-carb foods while on the ketogenic diet. As long as you are following a balanced diet of meat and veggies, you’re probably getting enough. Some of the top foods with potassium are kale, mushrooms, meat like pork, and avocados. There aren’t many foods you can eat on keto with enough magnesium, so the best option is to take a magnesium supplement . Get one that has at least 300mg per tablet, and all you need is one a day. Do you have any questions about electrolytes? Follow us on PINTEREST for more Keto tips and recipes!